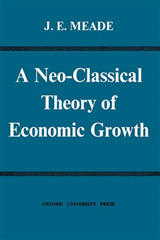 High levels of economic growth have transformed the countries of Northeast Asia from aid recipients to aid donors. 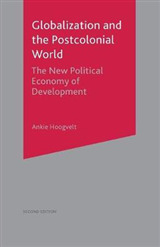 This edited collection explores this transformation and its implications for economic development paradigms, policies and practices. 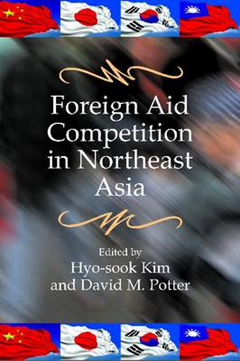 By being the first authors to look holistically at the countries in this region, Potter, Kim and the contributors to this volume address the dynamics, potential and tensions of the aid programs of China, Japan, South Korea and Taiwan. What motivates these northeastern Asian countries to embark on aid programs? 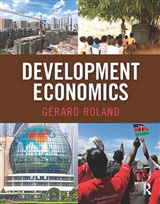 Do their policies represent new approaches to foreign aid and poverty alleviation? Does aid from these countries reinforce or disrupt the emerging consensus within the international community on aid policy harmonisation and coordination? 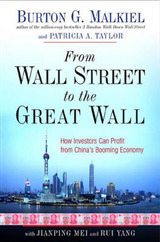 These are among the questions answered in this book. 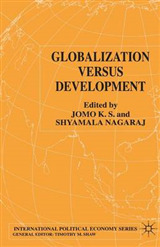 Students, scholars and practitioners in international development will find this book invaluable.